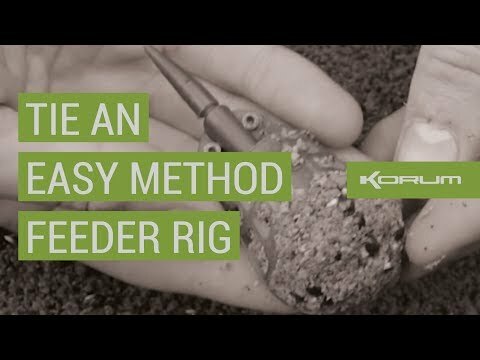 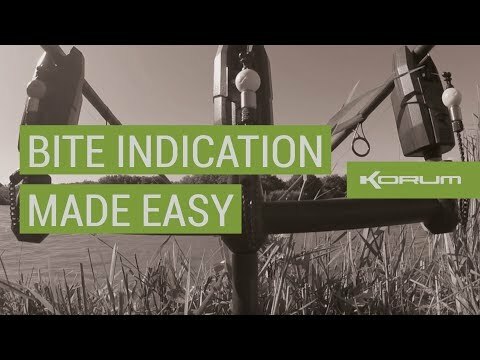 Ed Matthews uses the Korum Easy Method Feeder to catch not one, but three, 3lb Crucian Carp. 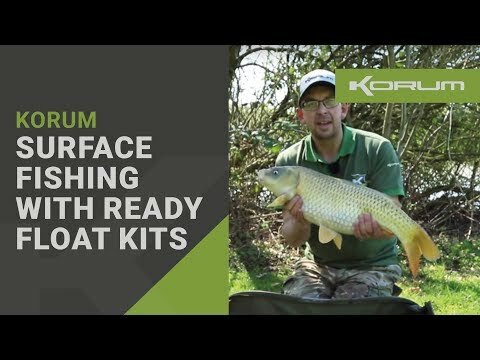 Korum's Chris Ponsford reveals his simple carp fishing tactics to help you catch more carp on your next trip. 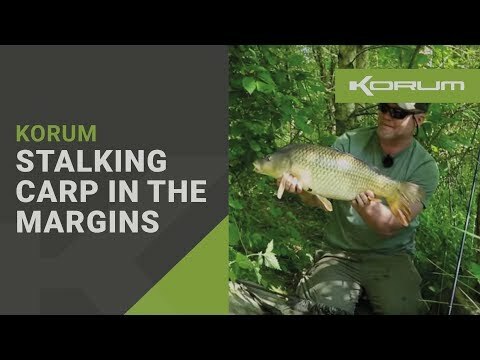 Kevin Durman explains the tackle and tactics that he used to catch a new PB common carp, weighing over 50lb! 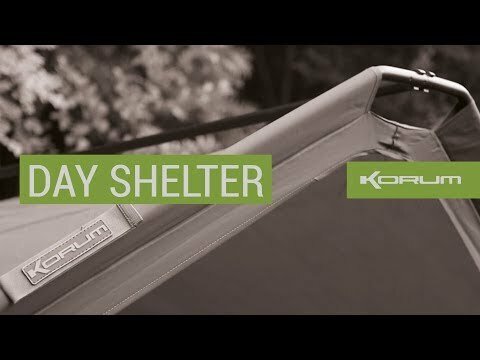 Ant Molyneux targets a local park lake and is rewarded with two stunning carp. 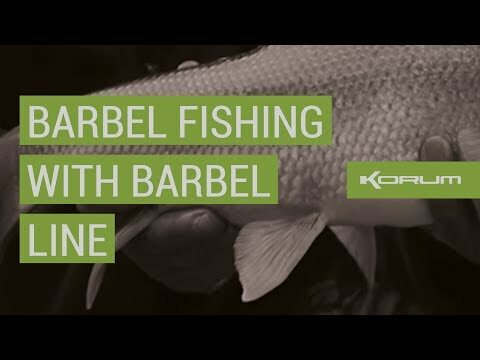 Ade Kiddell has been targeting River carp over the past couple of weeks while the barbel have been spawning. 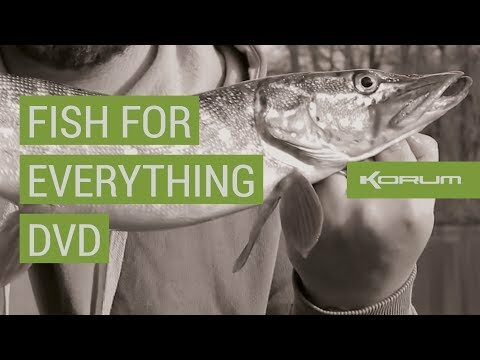 HOLIDAY CARPING - PB's and Lake Records! 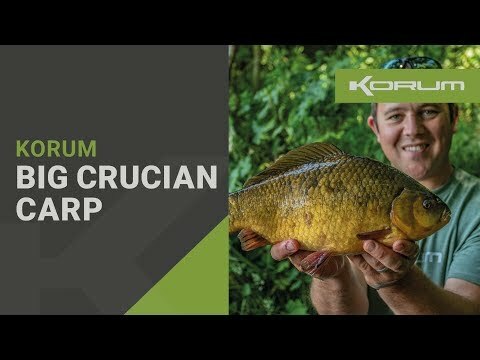 Rob Thompson strikes gold beating his Pb Crucian three times in one session. 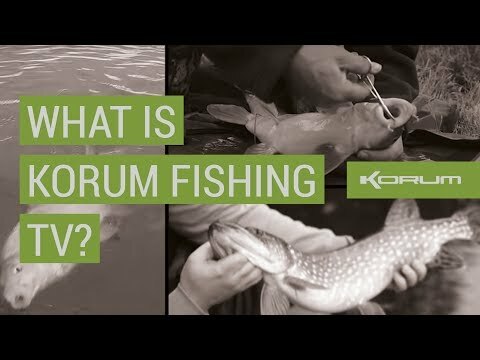 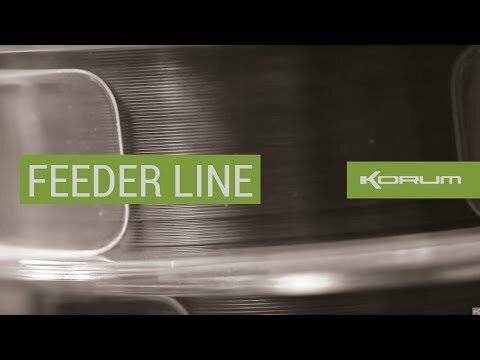 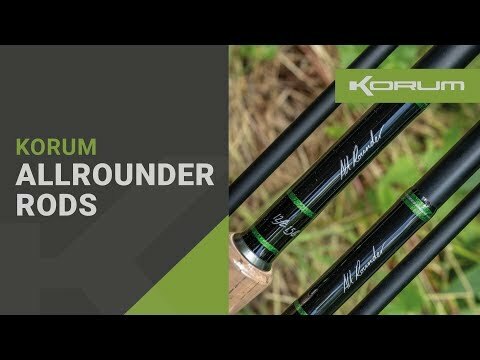 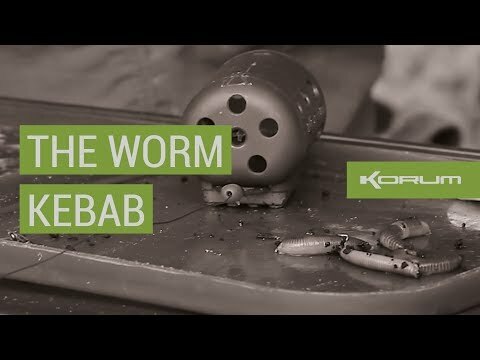 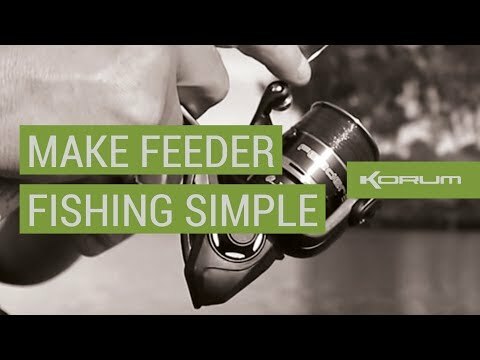 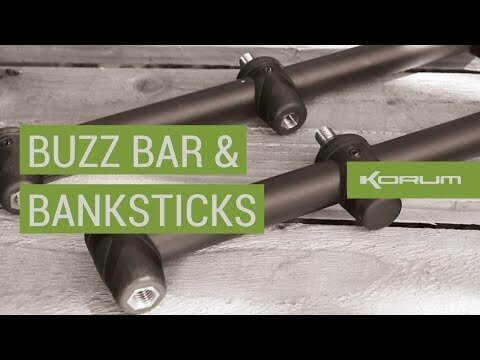 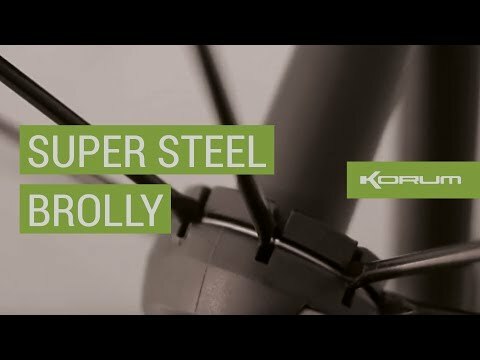 Korum Carp Rods - Our best carp fishing rods yet! 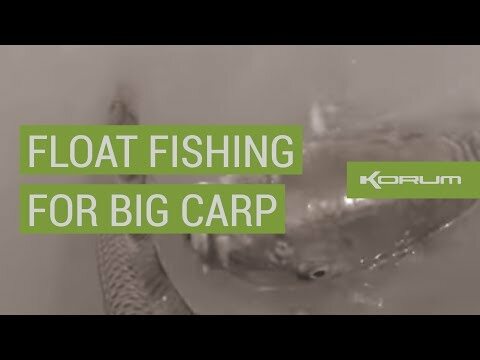 FLOAT FISHING FOR BIG CARP! 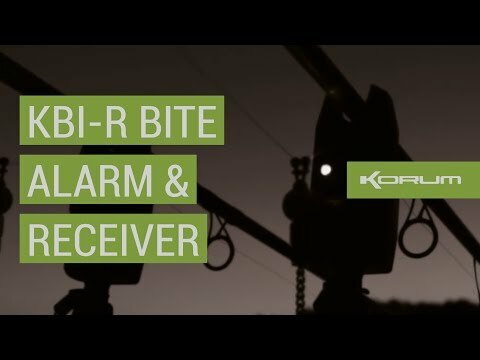 Kevin Durman explains how just how easy the Korum KBI-R Bite Alarm and receiver is to use!